Download our brochure to share with your friends. Every Saturday At Loop, 19 Dering St. London. W1S 1AH. 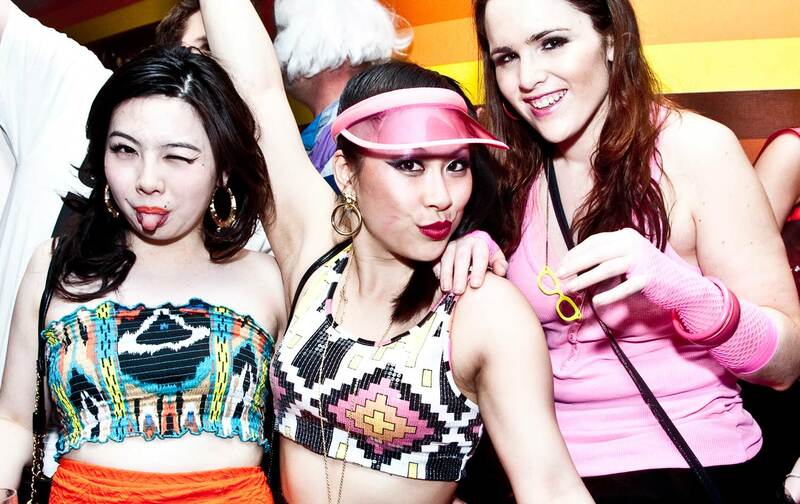 Carwash is the premier Saturday night out in London. 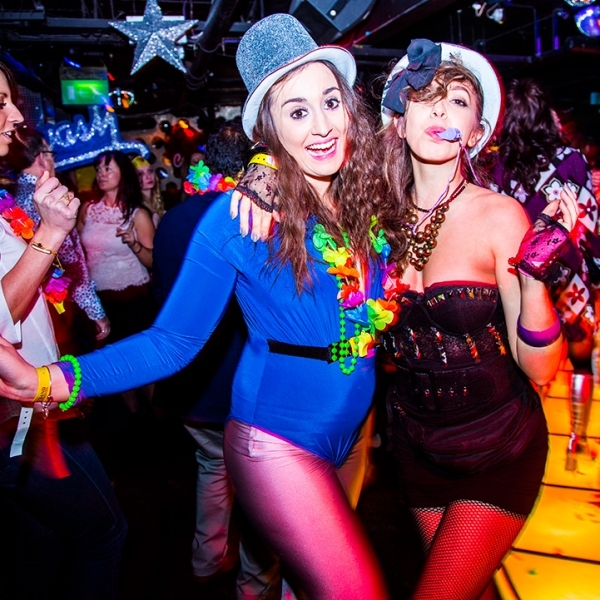 Join hundreds of dressed up people packing out the main under lit disco dance floor to a fresh mix of Disco & 80s / 90s Pop anthems. 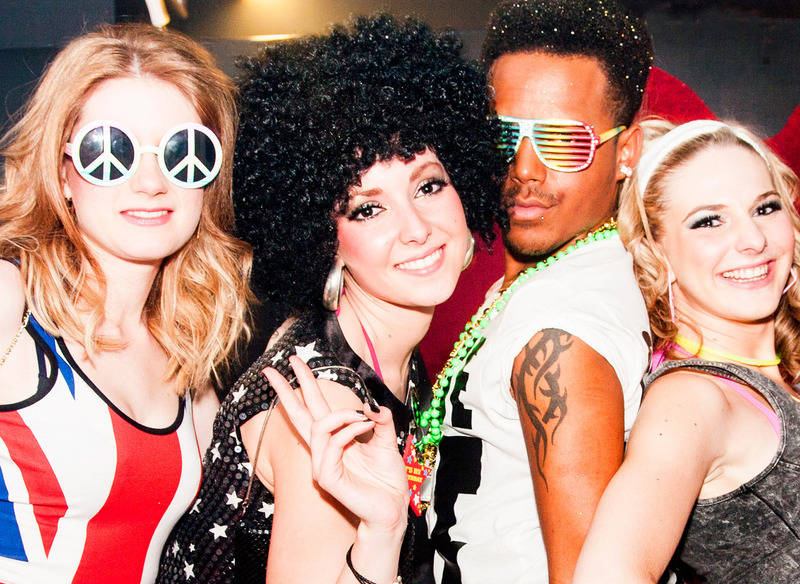 Our sumptuous middle floor Boom offers R&B, Hip Hop, Dance, Party Tunes and Club Anthems. When you arrive you’ll be given party accessories by roller-skating show girls, to put you in the mood and get the party started. If you fancy splashing out and being seated with your friends you can opt for one of our VIP packages. Entry for the group is free but you must arrive by 10pm. We often sell out several days prior to each party so it is advisable not to delay. You can buy ‘party wristbands with a free drink’ if you come before 11pm for £10 or ‘anytime VIP entry’ tickets for just £5 (+b/fee). Door tickets are available. Everyone comes to Carwash in a group and we know this can be tricky to organise. To make things easier we offer from as little as £100 or £200 (+b/fee) a Bronze or Silver package for the whole group, which includes entry and drinks at your table. All you have to do is decide what you would like to drink. It is as simple as that. Buying a package automatically reserves you an area. • When our tables sell out, which happens frequently, you have the option of putting your group onto our waiting list for as little as £50. • We will then prioritise your group for the first available table. You can enjoy your £50 bar tab while you wait. • For just £20 we will decorate your area to the max! *Selected drinks only & booking fees may apply. Each package is subject to availability. 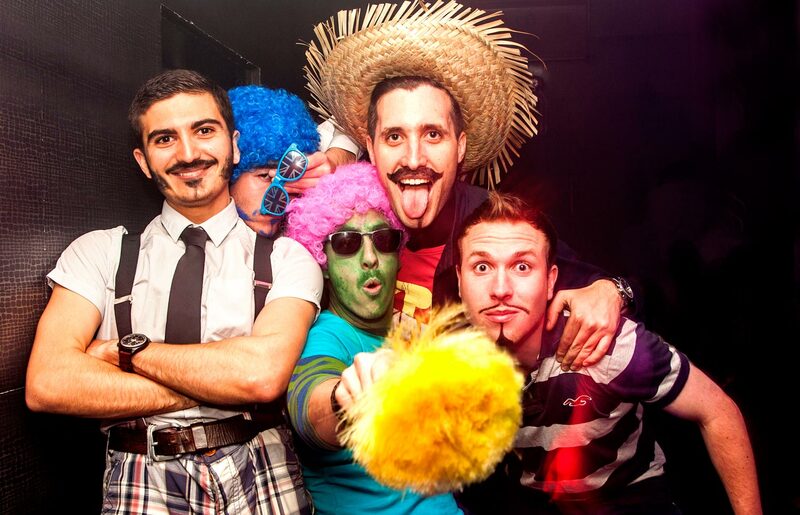 Visit our Facebook page on Wednesdays to see if you have been snapped partying at Carwash. 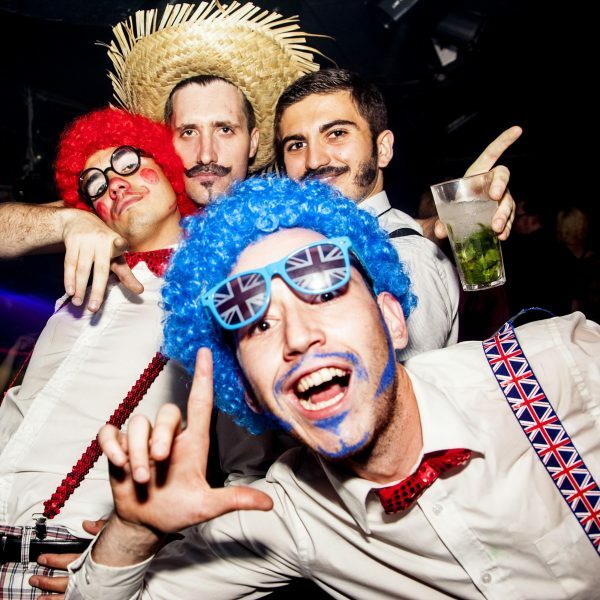 You can also find out more about our infamous parties worldwide. If you spot yourself in the photo slider below email us on bookings@carwash.co.uk to win a free VIP table. 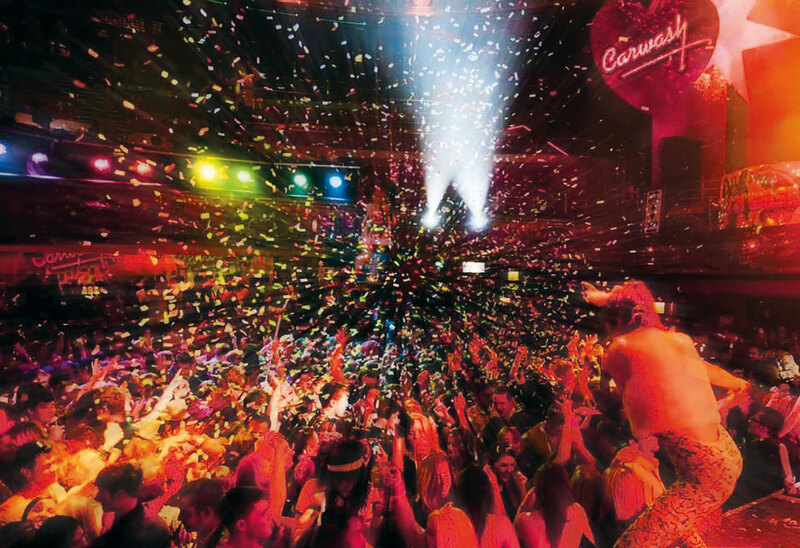 The soundtrack sees disco meet 80s anthems, with dollops of mash-up 90s, servings of funk, soul and classic hip-hop across an under lit dance floor. The second room sees RnB, Hip Hop and commercial chart hits and together our two dynamic dance floors create an incredible energy all night long. A liberal host of fresh and fabulous musicians will be performing on our bars, tables, podiums, mirror balls and anywhere else they care to shake and shimmy. 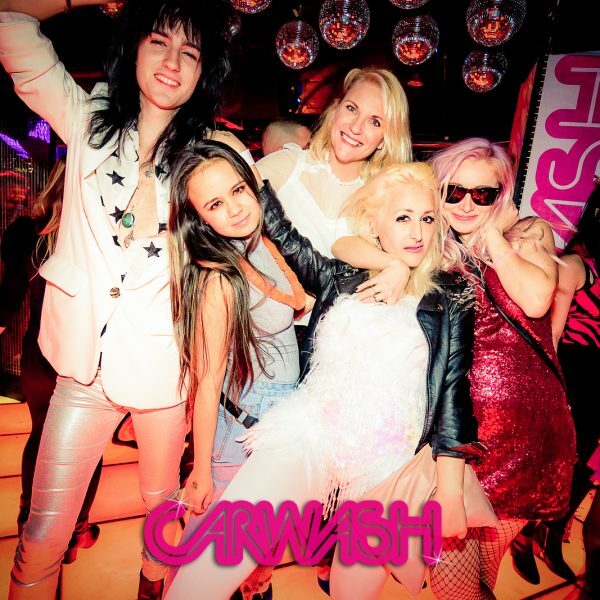 With more than 6000 parties under our glitter belt, a big international reputation and winner of BEDA and Disco International awards for Best Club Night, Carwash is a guarantee for an unforgettable night. 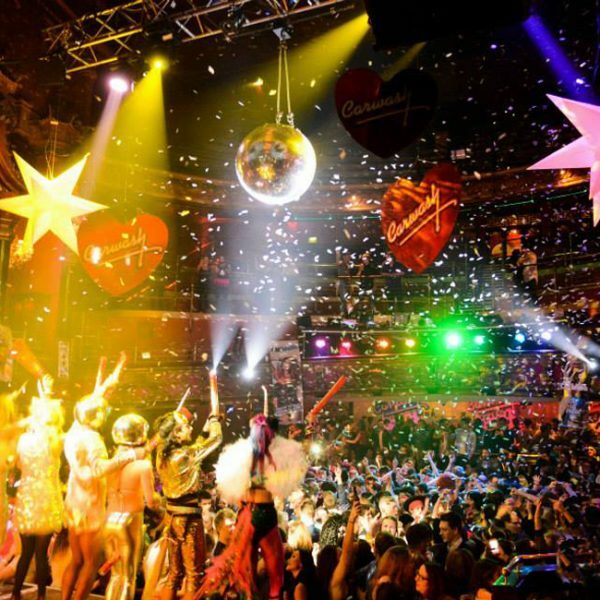 We create bespoke events for clubs, festivals and corporate clients such as Virgin, EMI, BBC, Film on Four, Radio 1, Estee Lauder, Associated Newspapers, Terrence Higgins Trust, London and New York Fashion Weeks. Our illustrious history has attracted celebrities such as Robbie Williams, Jay Kay, Shakira, Denise Van Outen to Kylie and Dannie Minogue.